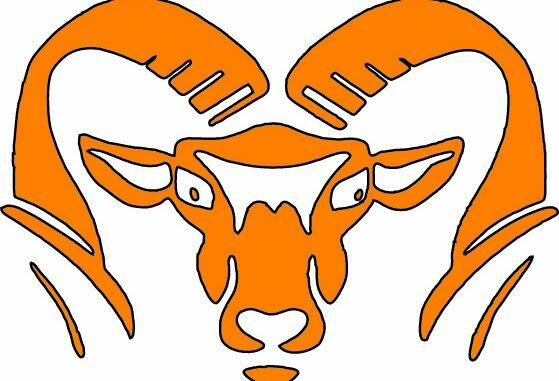 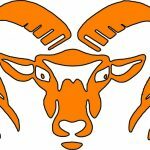 Defending Division I state champion Rockford has qualified seven swimmers for the 2017 state championship meet. 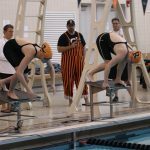 There was also a last-chance qualification meet Tuesday, when other swimmers could qualify. 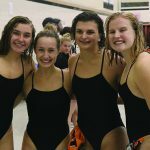 Rockford has also qualified its 200 medley relay, 200 freestyle relay and 400 freestyle relay.